Rachel is a senior at Fairview High School in Boulder, CO, and enjoys playing tennis, skiing, hiking, cooking, and traveling. 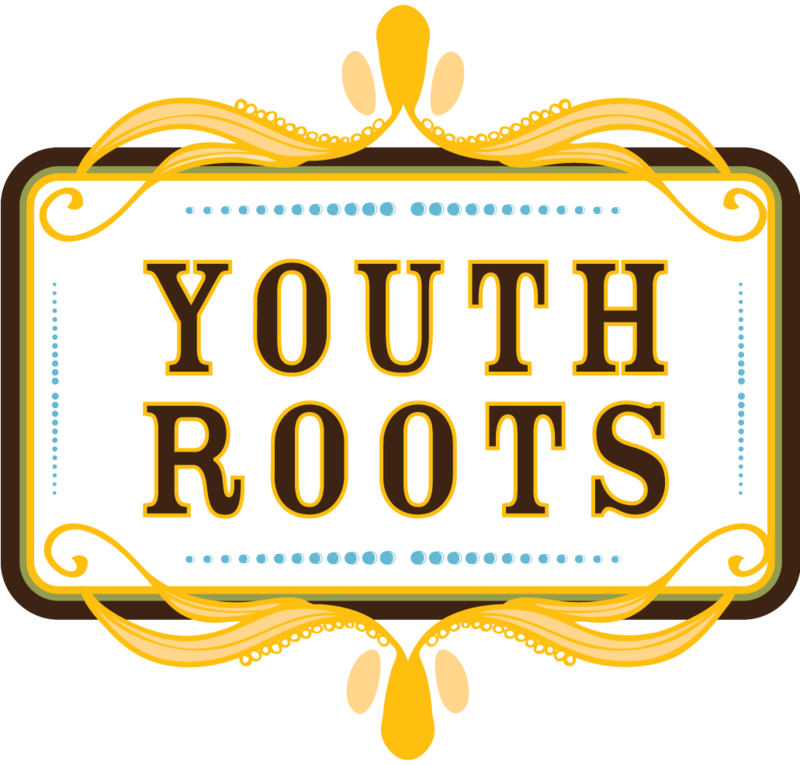 She has been a member of YouthRoots for 3 years, and the things she has learned about service, governance, and our responsibility to each other have been lessons that she has incorporated into her daily life. She plans to become a doctor, and as such, hopes to continue to affect positive change in her community.